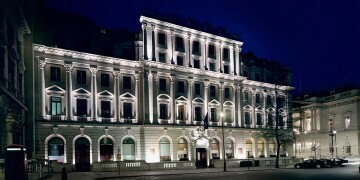 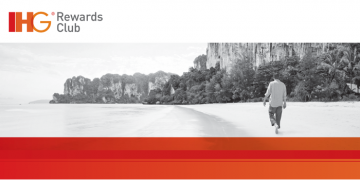 50% Accor Hotels Sale + 15% Cashback! 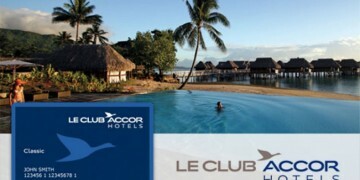 Check Your Accor Account – There Might Be A Nice Surprise! 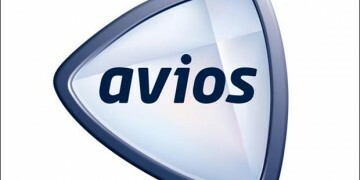 Another Airline Selects Avios – More Sweetspots On The Way? 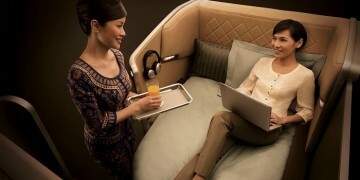 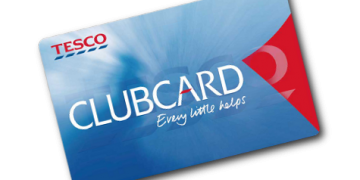 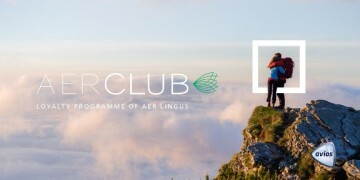 250 Free Avios From Aer Lingus ‘AerClub’! 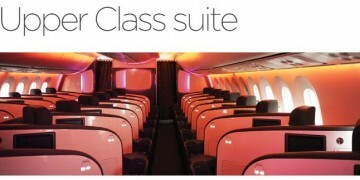 30,000 Points – Hong Kong, Virgin Upper Class! 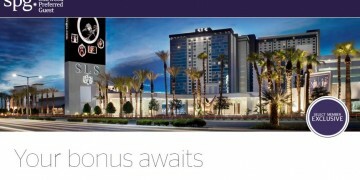 Save Money On IHG Stays By Ignoring The New ‘Sale’!